Time flies when you have time to reminisce about the adventures and memories you have created on your journey. 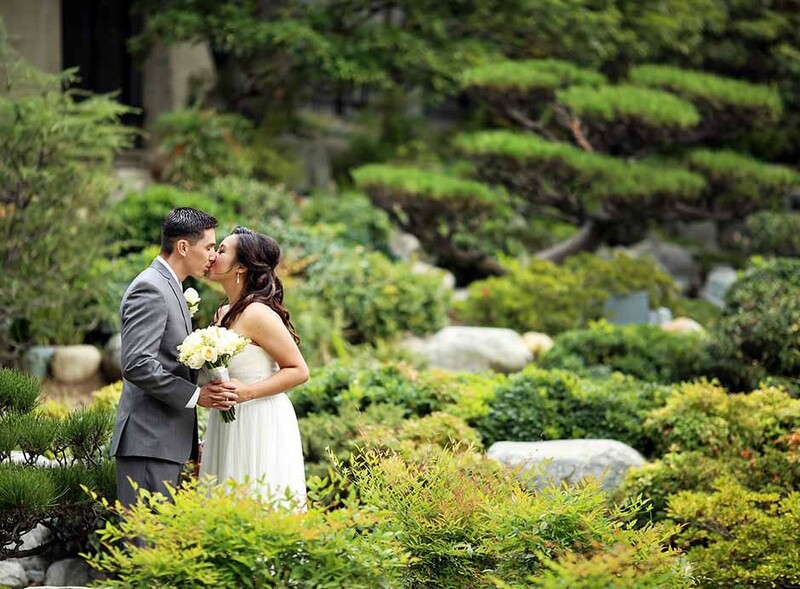 My dear friends,Lena and Garrett, who were friends since high school finally tied the knot at JACCC (Japanese American Cultural Community Center) in the heart of Downtown Los Angeles. What started as friends flourished into the best of friends and we had the great honor of photographing such a great celebration! Since we had mutual friends, it is always a real treat to see familiar faces – a little more wrinkles, maybe a little extra weight, but never losing our childish personalities when we all congregate together! This wedding with Lena and Garrett was more of a colorful party where anything can happen than anything too formal. 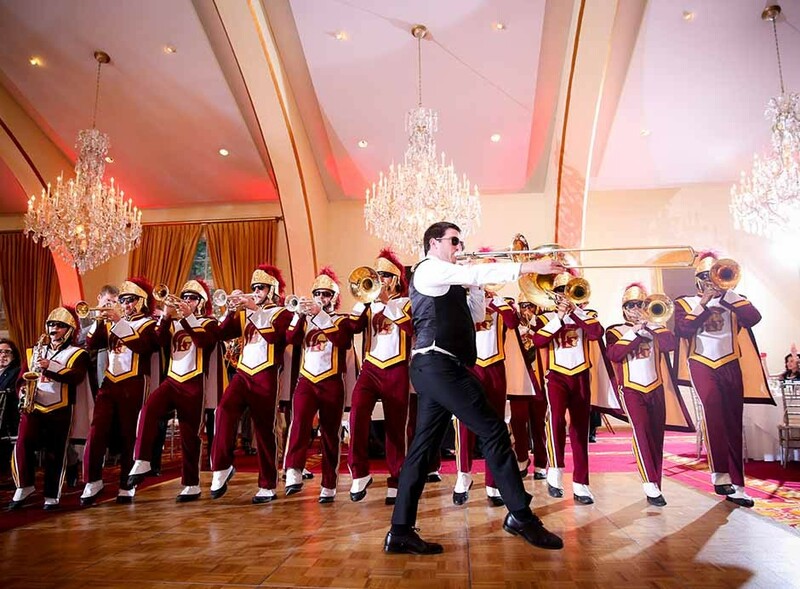 I personally think weddings should be more fun in this manner! 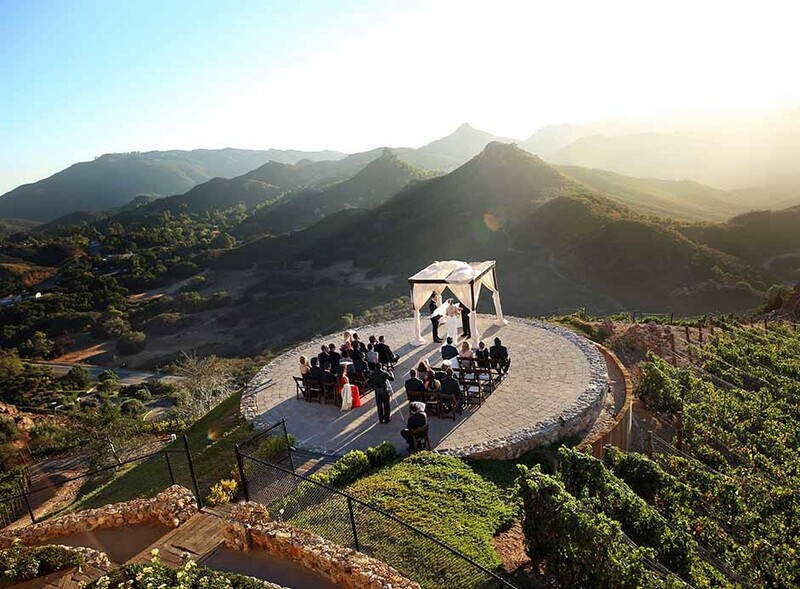 Spring is coming along nicely here in Los Angeles and what better way than to showcase Diana and Rudy’s wedding that took place at Pasadena Langham and San Gabriel Winery! It was a beautiful morning where the entire wedding party relaxed, got prepped up, and shared hilarious stories over breakfast at Pasadena Langham. With a full wedding schedule ahead of us, everyone quickly suited up, dressed up, and ran around Langham’s gardens for some wedding photos before we all caravan to our next location to get these two love birds married. 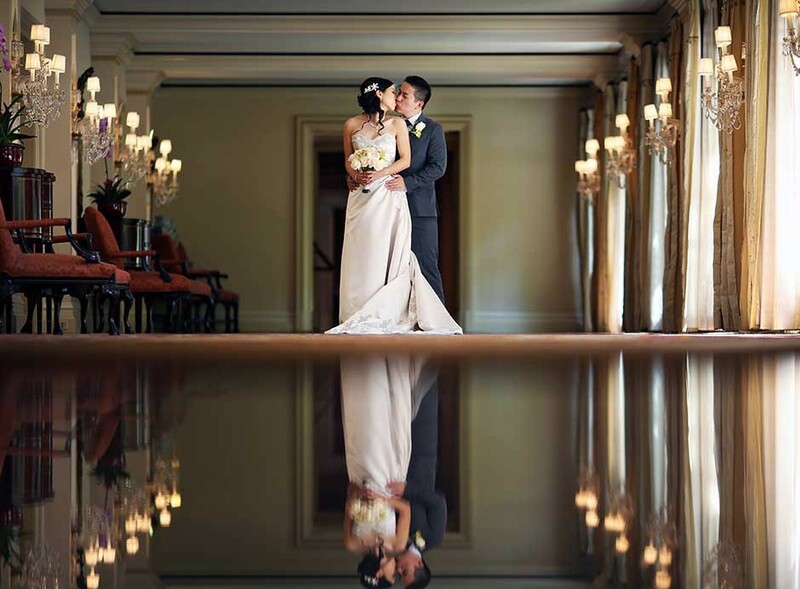 During our photo session at Langham, the in between moments is what makes being a wedding photographer so rewarding. The bits of emotions poured out during each photo and Rudy being a total comedian throughout the photo shoot were priceless.